If you want the soft, warm, natural look and feel of cotton (with a matte finish) you’ll love Sulky 30 Weight Cotton Threads. 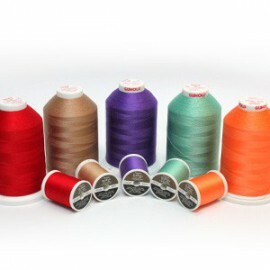 They are made from premier quality 100% Egyptian cotton thread. Amazingly versatile for handwork, quilting, crafting, over locking, embroidery and more. Available in 450m King Spools. Sulky Cotton 30 can be used as a universal machine embroidery and quilting thread. It’s ideal for embroidery with more volume or matte appearance. 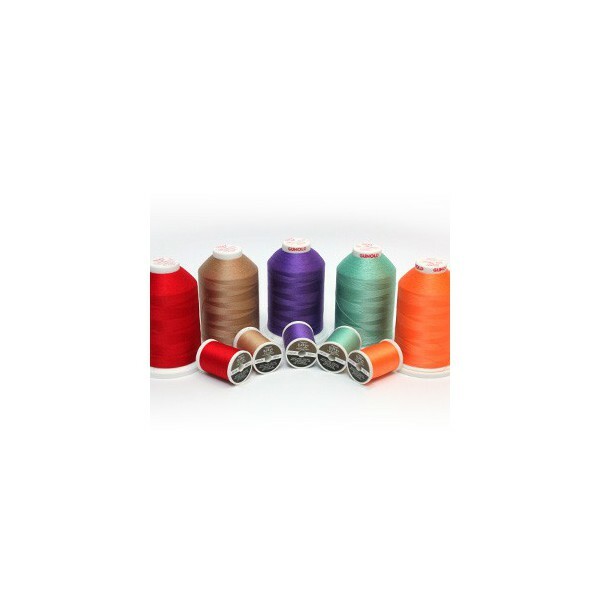 This thread can be used as upper or lower thread. Download a printable shade card here.